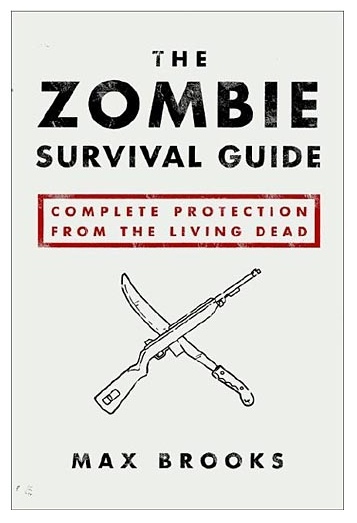 You never know what kinds of situations you may encounter during a cross-country zombie evasion exodus. You may need to evacuate from a building or rappel down a rock face, or hoist your supplies into your totally amazing flying fortress. Whatever the case may be, you’re going to need some good rope. There are 2 basic types of rope: Static and Dynamic. Static rope is the kind you’d use to rappel with, or to lift a heavy load of supplies. Static ropes are called “static” because the rope length doesn’t change when force is applied, it stays “static” or pretty much fixed. Dynamic ropes are pretty much the opposite of static ropes. They’re the ones you use for climbing, or any situation where you might fall and be suspended by the rope. If that happens the rope length changes “dynamically” in a given situation and will stretch to absorb the shock of your fall. Different dynamic ropes have different levels of stretch to them, which will determine how gradual or abrupt your stop will be if you were to fall while suspended on these ropes. This will also determine overall rope durability. There are various levels of give and take with dynamic ropes, where you may trade off durability and stretch for lighter weights and vice-versa. The most important thing to remember is that you should never use a static rope in a weight-suspended climbing situation. Static ropes aren’t designed to absorb shocks and if you were to fall while tied in to one, it could cut you in half like a hot knife through butter. So let’s take a look at some good examples of dynamic and static ropes. This is a great example of an all-around general-purpose static cord. The Conga is not to be used for climbing or mountaineering, but is an excellent 8mm cordage for general rope uses or rappelling. 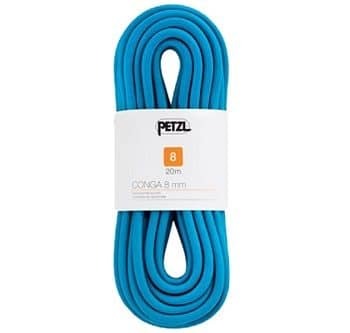 With 15kN of tensile strength it is sufficient for the most heavy-duty rope uses and Petzl is known worldwide for their product design standards of quality and durability. This is a rope you can count on when you need it. This is a fantastic middle of the road dynamic climbing rope. 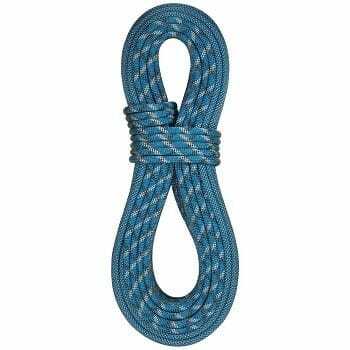 It is a fairly pliable, extremely durable and pretty light climbing rope. The double dry aspect refers to a sealed sheath around the core of the rope that prevents it from absorbing moisture. This improves the ropes durability and also makes it ideally suited for canyoneering or climbing in more humid conditions. This rope works pretty well in top rope, or lead-climbing situations and is a great value for the quality of construction.